Meet Rob. 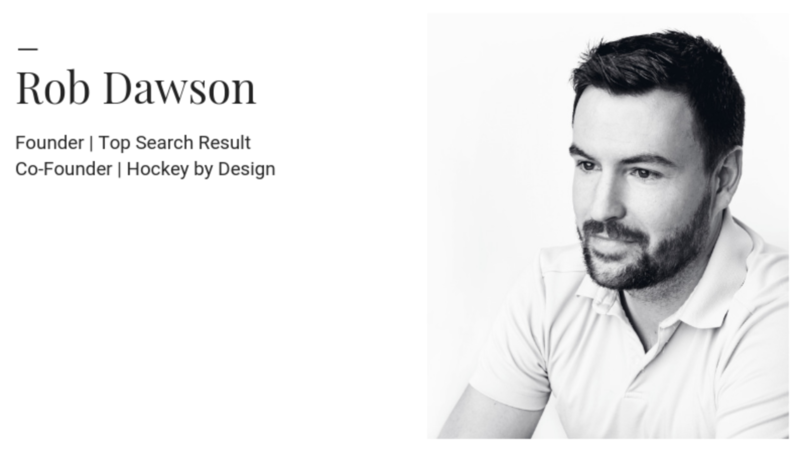 Rob Dawson is the Founder of the digital marketing agency Top Search Result and co-founder of Hockey by Design, a site focused on visual design and branding in hockey. When Rob isn’t marketing you’ll find him playing sports with the Urban Rec crew or hanging out with his two-year-old son. What has your own entrepreneurial journey looked like? What makes you love the kind of work you do? When did you get into digital marketing? What advice would you give to somebody interested in digital marketing? What do you love most about OKGNtech? When were you first introduced to OKGNtech? You are a huge supporter of OKGNtech and the overall success of entrepreneurs. Tell us a little bit more about the two groups you’re involved with? 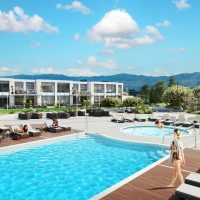 “I run the Okanagan Tech Facebook group because I find that I am always hearing Okanagan tech news, so why not share it! If I didn’t run that page I think I would miss out on that stuff, so it just makes me more aware of what’s actually going on beyond my own stuff. 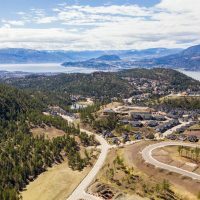 I have also been running that and the Okanagan Entrepreneurs meetup group here in Kelowna. I’ve been running those two for about two years, and I’d count them as hobbies! Have you made a lot of connections through your two groups?